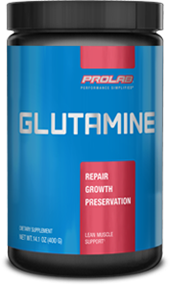 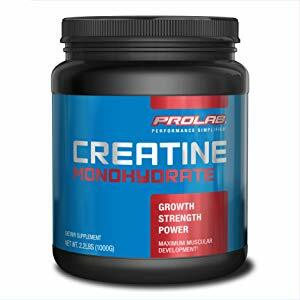 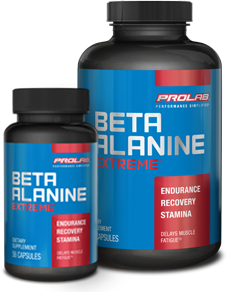 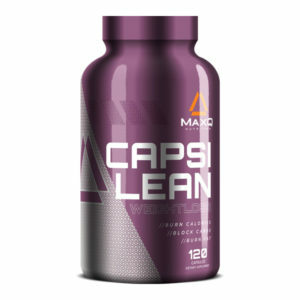 Widely recognized as a long-standing nutrition company, Prolab Nutrition LLC. 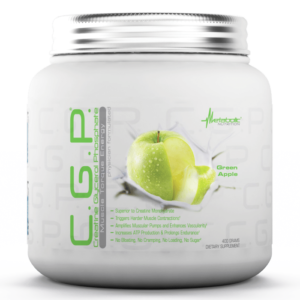 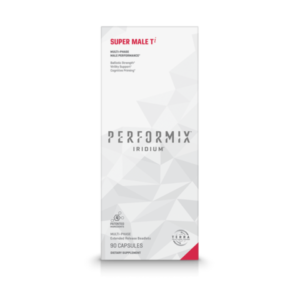 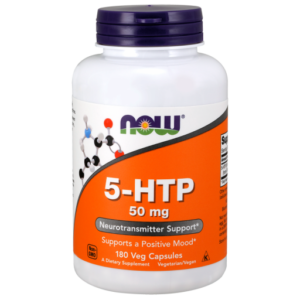 has been providing professional and aspiring bodybuilders and elite athletes with high quality sports nutrition products since 1989. 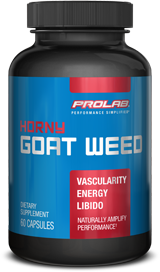 Always an innovator, Prolab Nutrition LLC. 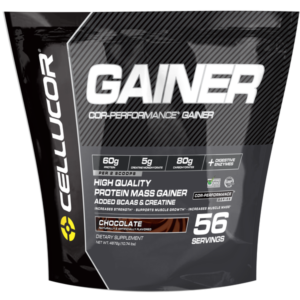 helped pioneer a sports-specific approach to athletes’ nutrition. Prolab’s products allow athletes to customize a nutritional supplement program to meet specific training and physique goals due to our comprehensive product line.